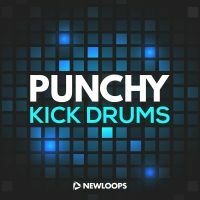 New Loops presents Punchy Kick Drums – a collection of analog Kick Drums that pack a real punch. 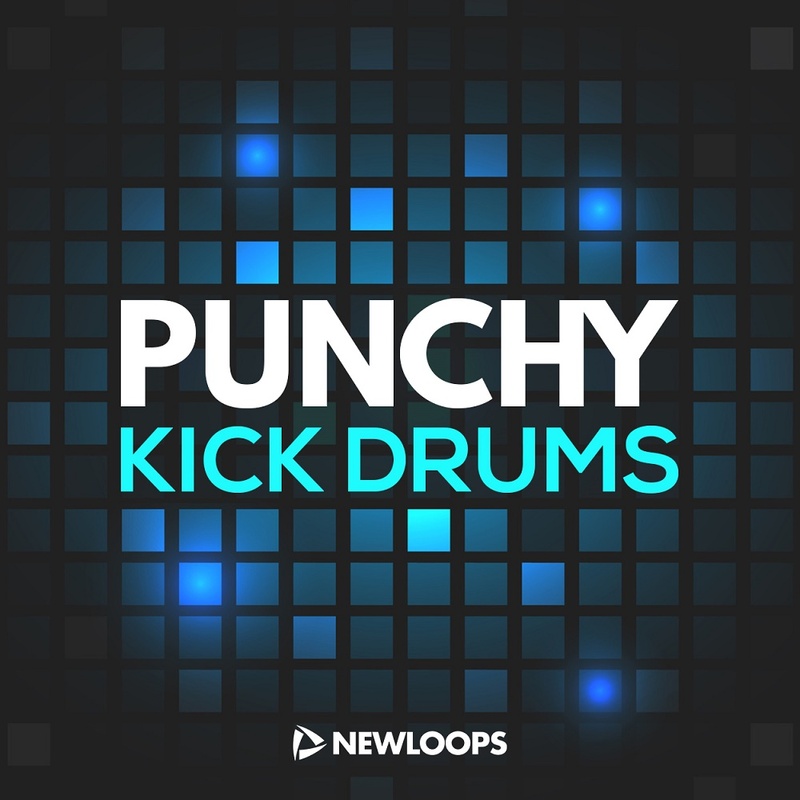 Punchy Kick Drums feature 90 carefully processed kicks designed to punch through the mix with maximum impact. Includes all kicks in audio demo.